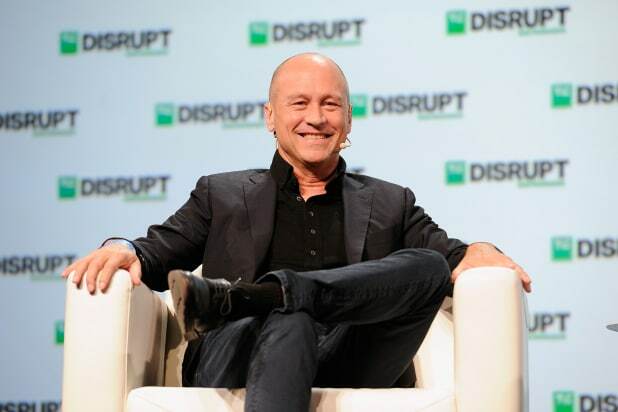 HBO has signed “Silicon Valley” co-creator Mike Judge to a new two-year exclusive deal and has already put two projects in development. Per HBO, “QualityLand” is in the very near future and is the story of humanity’s struggle against the tyranny of convenience. But it’s funny. Judge is co-writing the script with Josh Lieb, who will executive produce with Michael Rotenberg for 3 Arts Productions. The project is a co-production between HBO and Lionsgate. The second project from Judge is a limited series tiled “A5,” which is centered on a bioengineer who discovers the gene that makes a person an a–hole and attempts to answer the questions nagging at all of us: Why do a–holes exist? Why have they come to dominate our culture? And can they be cured? Judge will also co-write “A5” with Etan Cohen; both will executive produce with Rotenberg. Judge’s “Silicon Valley” is taking a year off and won’t debut its upcoming sixth season until 2020 while showrunner Alec Berg tends to the same duties on “Barry,” which returns for its second season at the end of March. Mike Judge is represented by WME, 3 Arts, and Morris Yorn Barnes Levine Krintzman. Lieb is represented by WME, Cinetic Media, and Sloss Eckhouse LawCo. Kling is represented by WME. Etan Cohen is represented by CAA and Mosaic.